... And when you never thought it was possible! ... we are dedicated to create the smile you've always dreamed about! An extreme makeover patient generally has multiple issues that need to be addressed. the smile they've always wanted! Ferrari Dental Clinic is The Only Official Affiliated Lumineers Cerinate Clinic in Lebanon and the First Laser Lumineers Placement center in the Middle East. Ferrari Dental Clinic is the Most Rated dental center for Hollywood Lumineers smile tourism in Lebanon (ref: the Arabian Business). A gummy smile can easily be remedied- by laser gum contouring or crown lengthening. 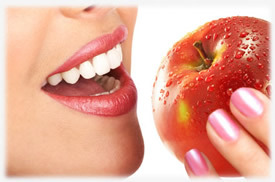 Discolored or stained teeth, they can be treated with professional teeth whitening. Deep smile lines, frown lines or lips that have lost their fullness, can all be improved using a combination of Botox and dermal filler treatments. 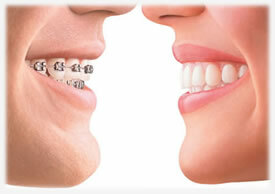 If an issue in the mouth is too difficult to correct with orthodontics or basic dental procedures alone. A maxillofacial surgery may be needed to remove severely impacted wisdom teeth, address facial pain, or fix overbites and jaw deformities. Typically, training for maxillofacial surgery includes reconstructive surgery, so that the surgeon can rebuild areas of the face, which are in need of it. In all smile makeover cases, gum tissue provides not only the aesthetic framework but is the foundation that will hold your teeth and all the restorative dental work. 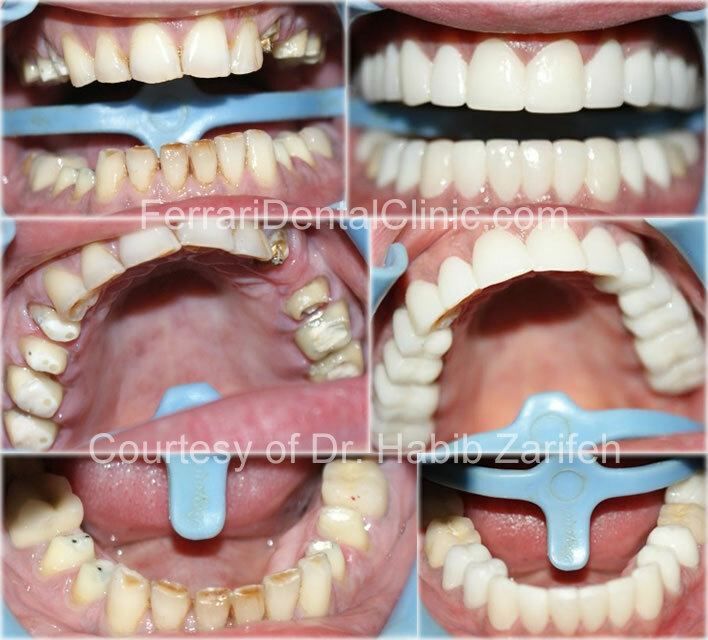 Dentists will use a variety of different tools and technologies to help design smile makeovers.